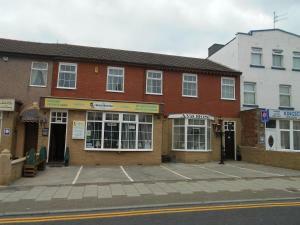 Situated in Blackpool, The Riversvale B&B offers free WiFi access. 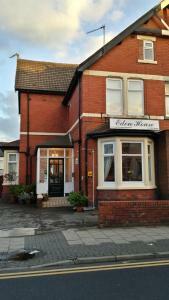 This beautiful Victorian property is quietly positioned, yet surrounded by the seas..
Only 5 minutes’ walk from the promenade of Blackpool North Shore, Rubens provides full English breakfasts and rooms with en suite bathrooms. Blackpo.. 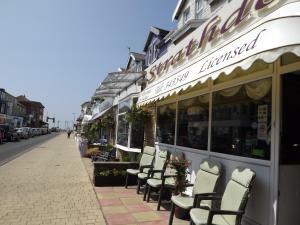 Situated in the heart of Blackpool, Helmshore Hotel is within a 10-minute walk of Blackpool Pier and 3 minutes’ walk from the nearest sandy beach. 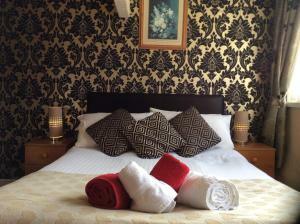 G..
Three minutes’ walk from Blackpool’s Promenade, The Lark Inn offers guest house accommodation on the north west coast. With the Grand Theatre and.. The Aspire is set in the centre of Blackpool and within 5 minutes’ walk of the seafront promenade and the famous Blackpool Tower. This bed and break.. 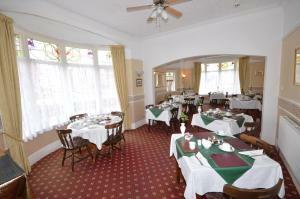 Featuring free WiFi and a terrace, The Woodleigh Over 50's B & B offers accommodation in Blackpool. Guests can enjoy the on-site bar. 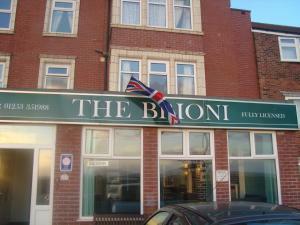 A flat-screen T..
Free private parking is provided at this guest accommodation, which is just 500 metres from Blackpool’s town centre. Blackpool Tower, located on the..
Set in Blackpool, 300 metres from Winter Gardens Conference Centre, Wynnstay features free WiFi access and free private parking. Guests can enjoy the .. Situated in Blackpool, 300 metres from Winter Gardens Conference Centre, Ava Rose Hotel features free WiFi access and free private parking. A flat-sc..